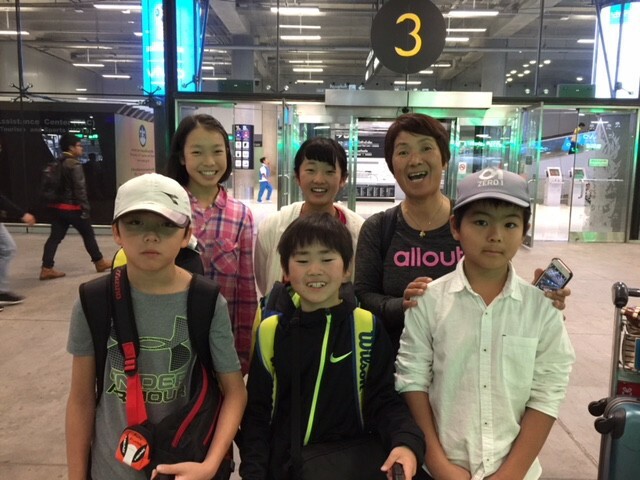 It all starts at the BKK airport with a reunion of familiar faces and meeting new juniors all eager in anticipation for what this years allout beat will bring. 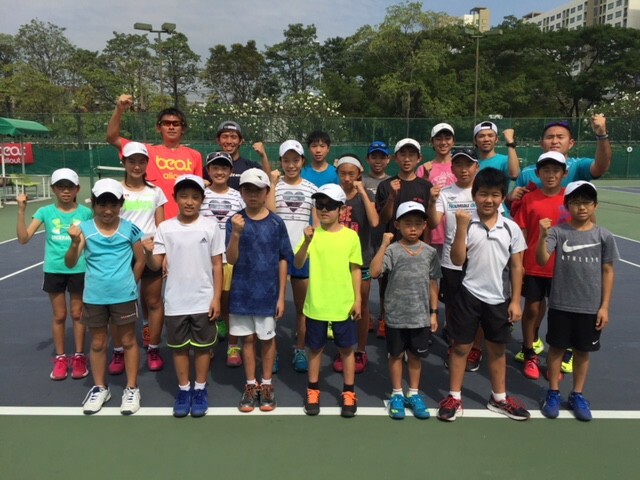 From the set traditions to the new program(s) brought on by the ever evolving game of tennis, the allout beat 2018 tennis camp is truly a special camp for developing tennis juniors. Becoming accustomed to the surroundings and new environment before the main event, that is what the pre-camp is about. 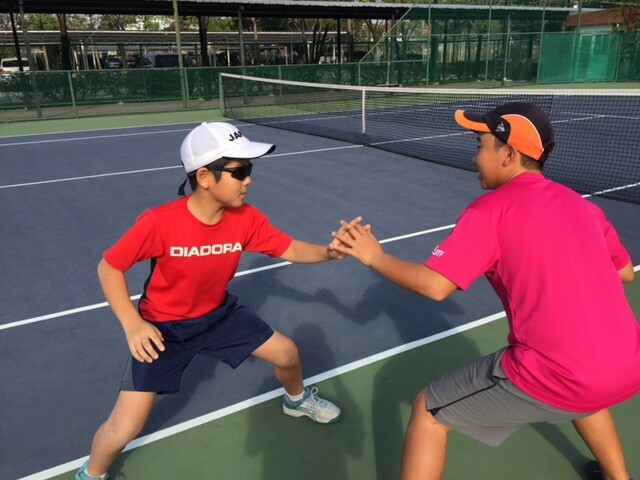 Just like a professional player who travels around the world to compete in various tournaments, pre-camp juniors take this time to adjust. Hit a lot of tennis balls, train, eat well, and sleep well all important in having a successful and meaningful experience. Two full days of on & off court preparation. Reviewing foundation and getting a little taste of this years program. 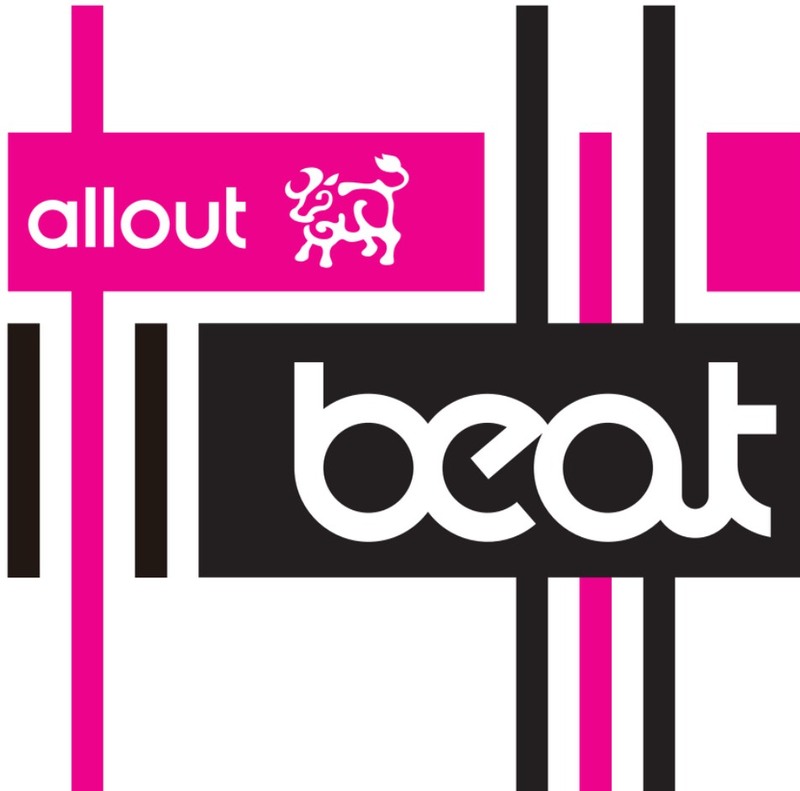 21 juniors participated in this years allout beat 2018 pre-camp. Ready to take on the camp in full. Look for new posts of the main camp. The beat is on!